If you’ve never heard of anodized aluminum, you are probably not the only one. The process of anodizing aluminum increases the thickness of the natural oxide layer and increases corrosion resistance and wear resistance that will keep the aluminum from bending and deteriorating. Not only does this help lengthen the life of aluminum sunshades and any other anodized aluminum product, but it keeps the aluminum from oxidizing (similar to rusting). Although many metals may be weakened by anodizing, aluminum is actually strengthened and made more durable. 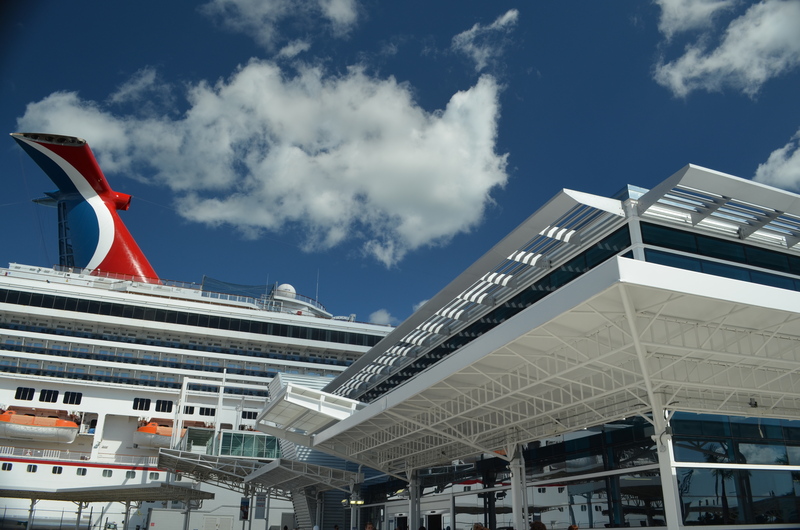 Anodized aluminum is popular in building structures and sunshades that are exposed to the elements because the aluminum will not corrode. Aluminum products that have been anodized can also be dyed and used for many different applications where durability is necessary. Because anodized aluminum is corrosion resistant and has the ability to retain dye, you can find it on many consumer products like cookware, cameras, mp3 players, sporting goods, furniture and tools. Unlike other finishes, anodizing allows aluminum to maintain its metallic look; it gives your sunshades protection against UV rays and the dye won’t chip or peel. 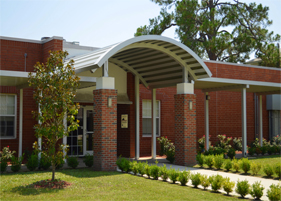 With anodized metal awnings, maintenance is almost non-existent. 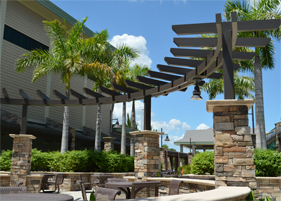 Cleaning your anodized aluminum awnings only needs to be done with mild soap and water, and they won’t have to be replaced or repaired for many years. 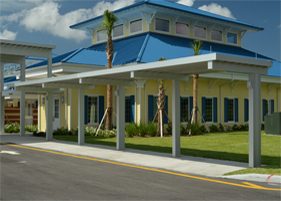 At Perfection Architectural Systems, we provide a full range of anodized finishes as well as paint applications for the best options to fit your project. 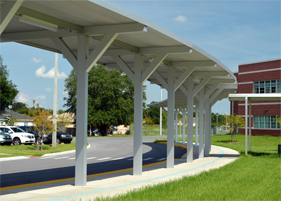 For long term aluminum canopy solutions and sunshades, Perfection Architectural Systems is the industry leader in aluminum architectural products for any application. 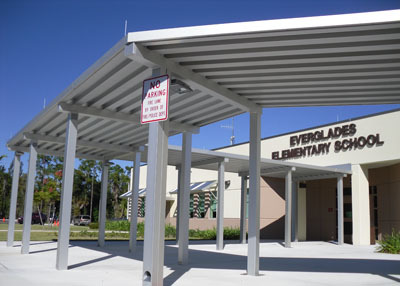 Call us today at 800-238-7207 to learn more about our services and how we can help you with your long term aluminum canopy solutions.